Writing Updates for September 2016 — "To Kill A Droid" is available for pre-order! Let's get these plugs out of the way. Sakuya's Wrath released last week. As I've mentioned a few times, it is a fantasy novel inspired by Katsuhiro Otomo's Akira. Interested? You can buy it for $2.99 or read it for free using your Kindle Unlimited subscription. Either way, thank you for your support. I hope you enjoy the new release. 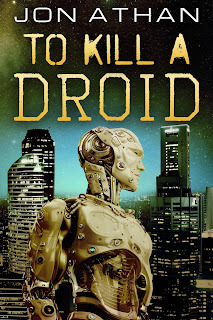 I'm also happy to announce my next book: To Kill A Droid. This new science-fiction novel is set to release on November 8, 2016 for $2.99. (It will also be available on Kindle Unlimited.) 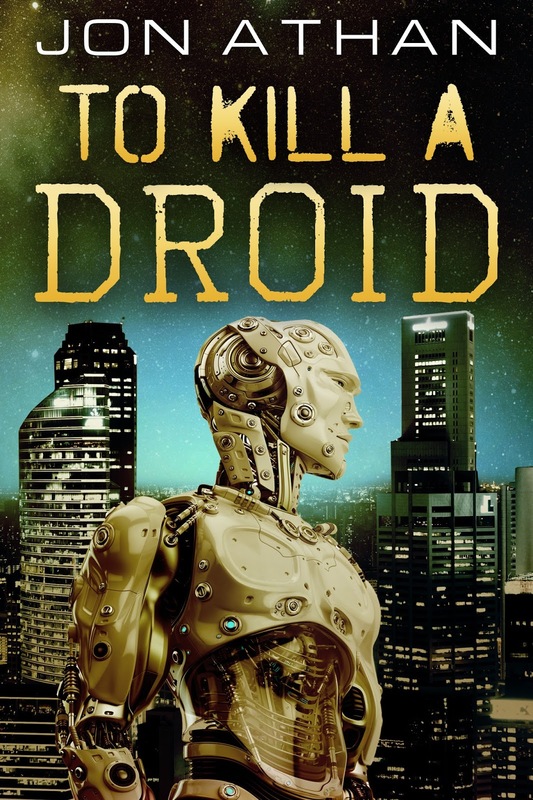 The story follows Nicholas, a police-produced android used to negotiate with deviants — androids that have bypassed their protocols to commit crimes against humanity. When an infant is kidnapped by a group of deviants, Nicholas is sent into the poor side of town to hunt those responsible. This is not a hard science-fiction book. If you're not interested in my attempts at science-fiction, you'll be pleased with this next announcement: I am returning to horror for the foreseeable future. In December, I will be releasing an extreme dystopian horror novel inspired by A Clockwork Orange. It's one of my favorite writing experiences, so I hope you enjoy it. In January, I hope to release a body horror novel with plenty of gore and surprises. In February, I want to release a gory slasher that I like to think of as a mixture of Friday the 13th and Scream with a bit of supernatural chaos sprinkled on top. Of course, the schedule might change, but I think I know what will be releasing from now to February of next year. Anyway, thanks for reading my books and this blog post. I really appreciate your readership. Have questions? Feel free to leave a comment or tweet me. Also, sign-up for my mailing list to stay up-to-date: http://eepurl.com/bNl1CP.